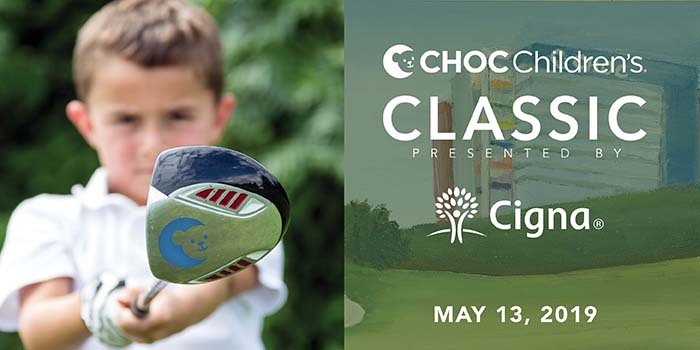 Join Us for the 9th Annual CHOC Children’s Classic! 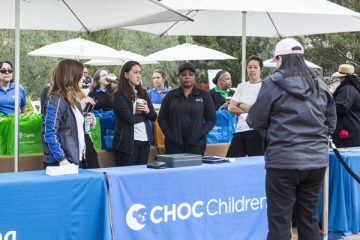 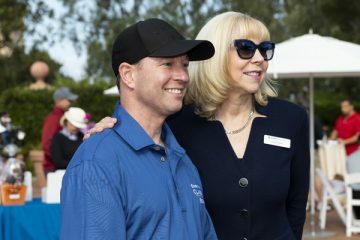 The CHOC Children’s Classic attracts our community’s leading philanthropists, business leaders and true golf enthusiasts who care about children and the future of their care. 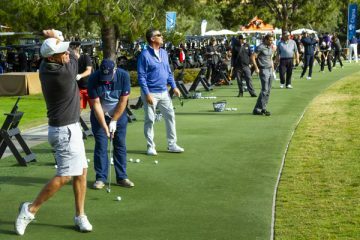 Our tournament promises a day of world class golf with great ocean views at one of the world’s finest golf destinations. 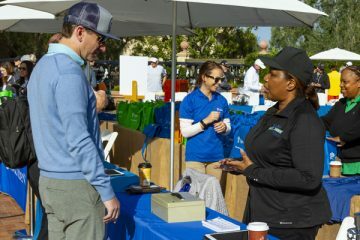 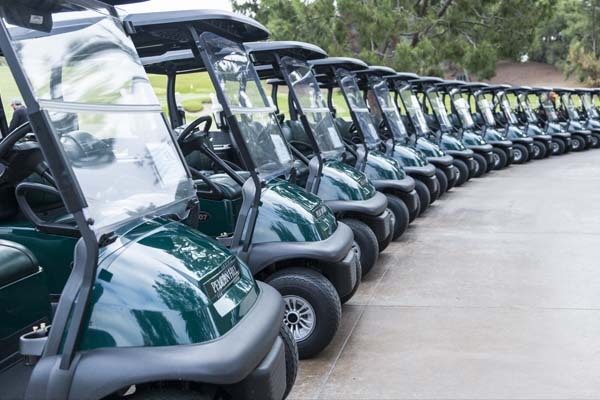 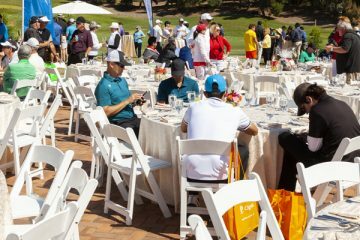 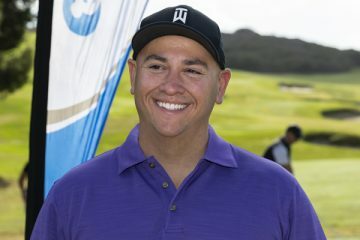 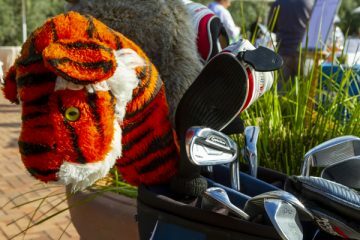 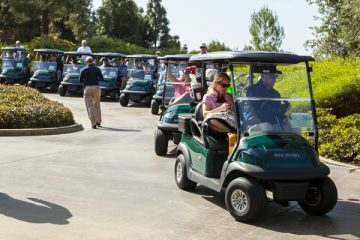 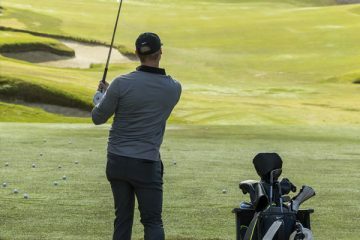 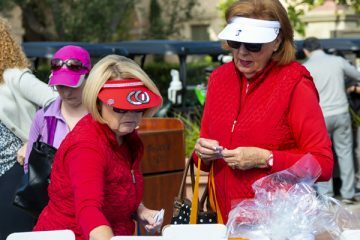 Participants will enjoy 18 championship holes on Pelican Hill’s north and south courses, continental breakfast, box lunch, Grand Champions Raffle, and a short BBQ reception. 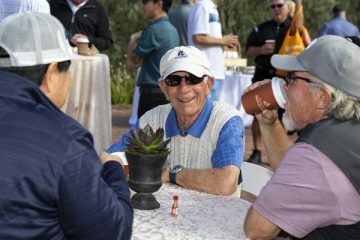 Proceeds from the tournament will provide healthcare, family services, education and research to children in need. 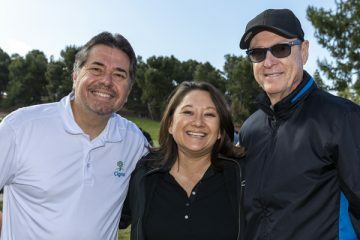 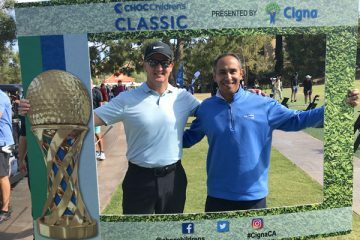 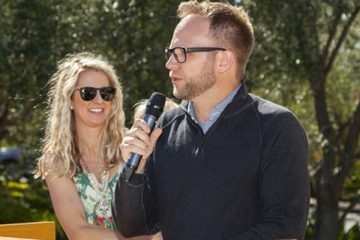 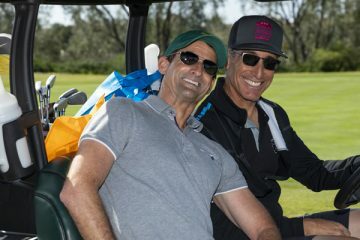 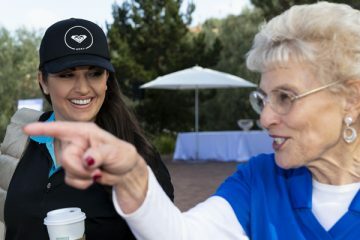 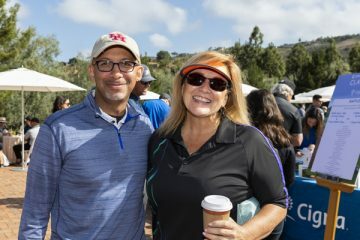 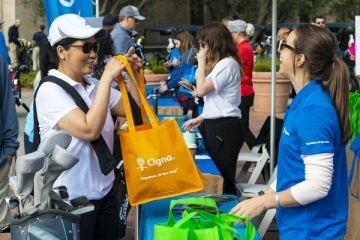 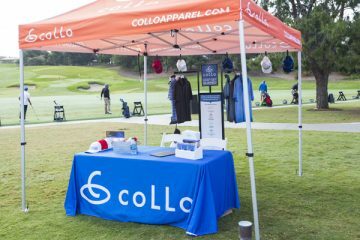 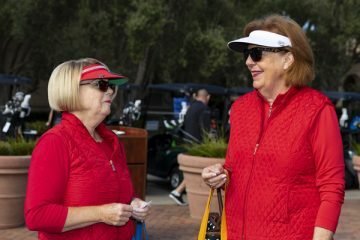 The 8th Annual CHOC Children’s Classic presented by Cigna attracted our community’s leading philanthropists, business leaders and true golf enthusiasts on Monday, May 14, 2018 at the Pelican Hill Golf Resort in Newport Coast California. 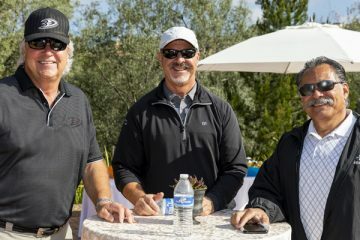 Thanks to the generosity of our sponsors and the participation of all our golfers, the event raised more than $403,000 to benefit CHOC Children’s Hospital. 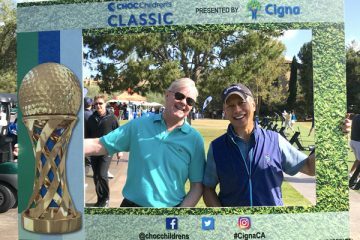 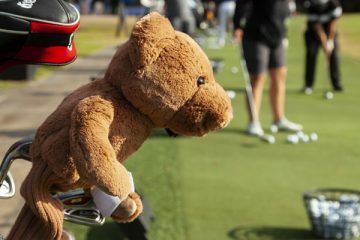 Please enjoy our video that recaps our tournament and we hope to see you on the green this Spring to celebrate our 9th Annual CHOC Children’s Classic!